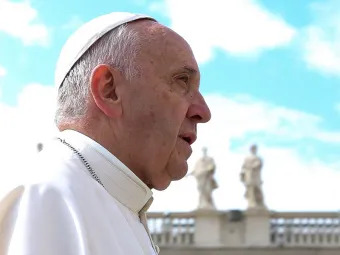 Vatican City, Feb 5, 2019 / 02:01 pm (CNA/EWTN News).- Pope Francis said Tuesday he is aware that mistreatment and abuse of religious women by clerics is still a problem, and that it is something the Church is working to end. 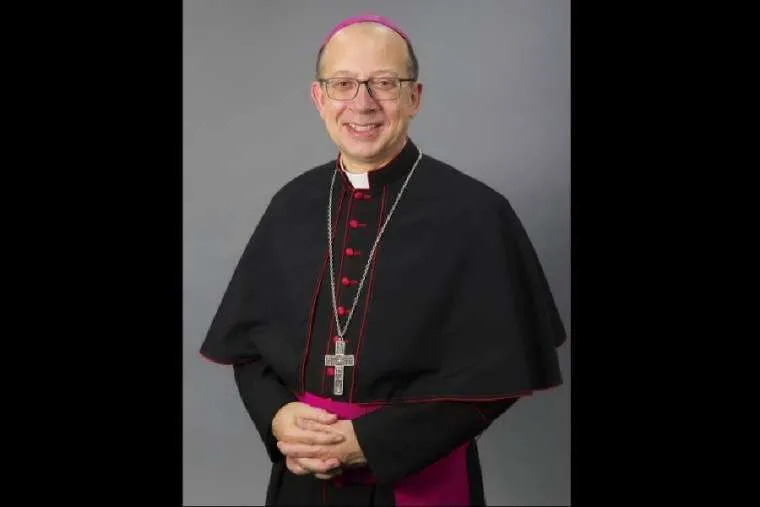 Vatican City, Dec 5, 2017 / 04:13 am (CNA/EWTN News).- On Tuesday the Vatican announced Pope Francis’ appointment of Bishop Barry C. Knestout, until now one of three auxiliary bishops for the Archdiocese of Washington, as the next bishop of the Diocese of Richmond. He fills the vacancy left by Bishop Francis Xavier DiLorenzo, who died Aug. 17. During Knestout’s time serving the Archdiocese of Washington, “he has demonstrated his pastoral skills, his commitment to the Church and her teaching, and his devoted service to those entrusted to his care,” Wuerl said. 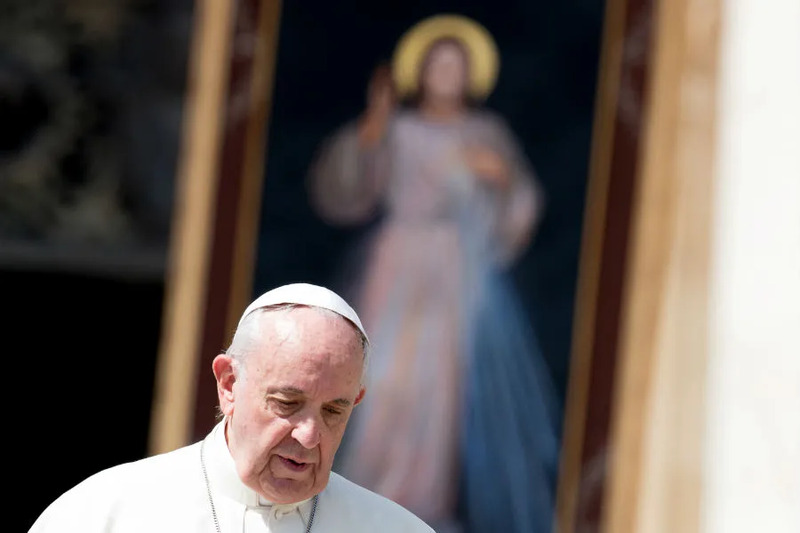 He also pointed out his influence in helping to organize the archdiocese’s first synod, his hand in working to revitalize the local Catholic educational system, and his help in opening the new Saint John Paul II Seminary. Knestout, 55, was born June 11, 1962, in Maryland. He studied architecture at the University of Maryland before entering Mount St. Mary’s Seminary in Emmitsburg in 1985. He was ordained a priest for the Archdiocese of Washington in June 1989. 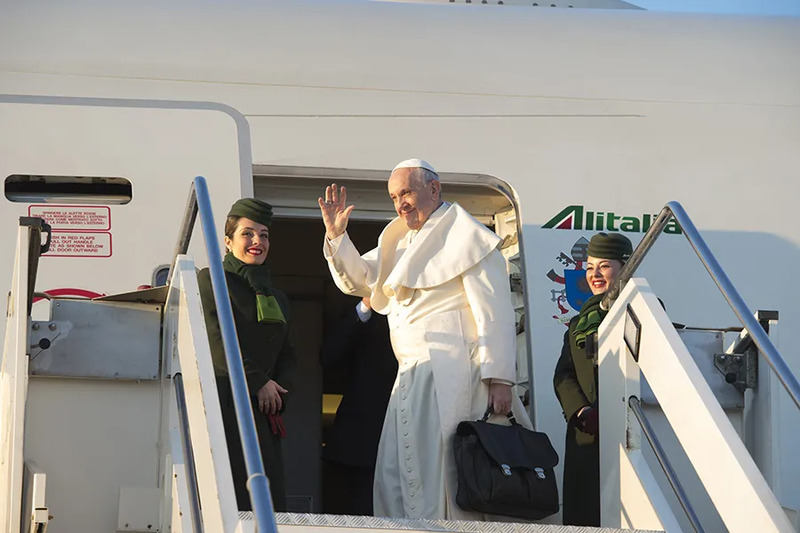 He served at two parishes as parochial vicar before serving as priest-secretary to Cardinal James A. Hickey from 1994 until the cardinal’s death in 2004. He also served as priest-secretary to Cardinal Theodore E. McCarrick in 2001 and from 2003-2004. In 1999 he was given the title of monsignor by Pope John Paul II. He was executive director of the archdiocese’s Office of Youth Ministry from 2001-2003 and served as pastor of St. John Evangelist Parish in Silver Spring in 2004. Cardinal Wuerl appointed him secretary for pastoral ministry and social concerns in Oct. 2006, then in April 2007, he was made moderator of the curia and vicar for administration, a role in which he helps Wuerl to manage and oversee administrative affairs. He is also a Fourth Degree member of the Knights of Colombus, a member of the Order of Malta and of the Equestrian Order of the Holy Sepulcher of Jerusalem. In 2008, he was appointed auxiliary bishop of Washington and titular bishop of Leavenworth by Benedict XVI. His ordination as bishop took place on Dec. 29, 2008.